Most adults have either moved or been coerced into helping a friend move at least once in their life. Some people are organized enough to understand the importance of planning before your friends arrive, and others...well, they need some coaching. Begin packing early – You may think you have plenty of time to pack up all your knick-knacks, dishes and clothes but it can be really time consuming. You have more stuff than you think you do, so start early! Downsize – This is an excellent opportunity to sort through clothes, electronics and dishware to determine if you still need them. Keep what you want and donate the rest. 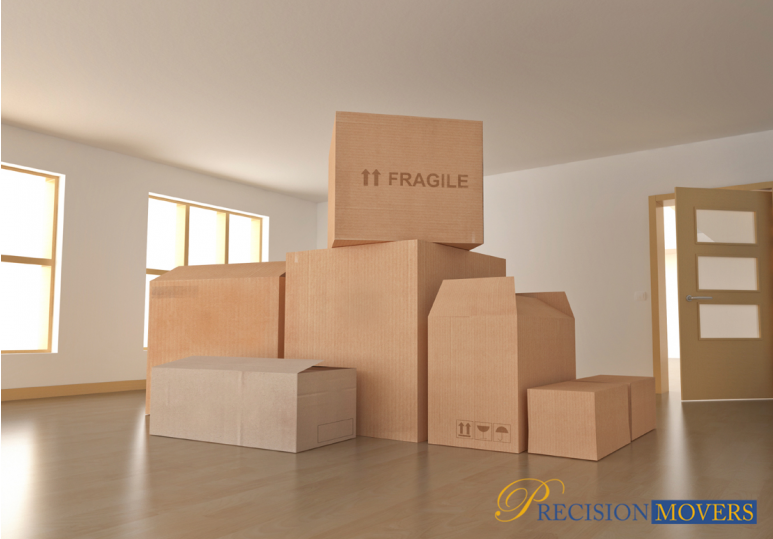 Label Your Boxes – Signifying which room each box belongs to will help your movers know where to place them. Also, writing brief descriptions of the contents will help you unpack more efficiently. One Thing at a Time – When packing, focus on one room at a time and then move on to the next room. This will reduce confusion and help keep you organized. Start Thinking Outside the Box – Not everything has to be packed into a box. For seasonal items or objects that are to be stored in the attic, place them into plastic bins or even oversized bags and don’t buy extra boxes. After 28 years in the moving industry, we’ve learned the most effective practices for moving in or out of the Calgary area. If you are planning to move within the city or one of the surrounding provinces, give us a call today for a free, no obligation moving quote at 403.540.4393!